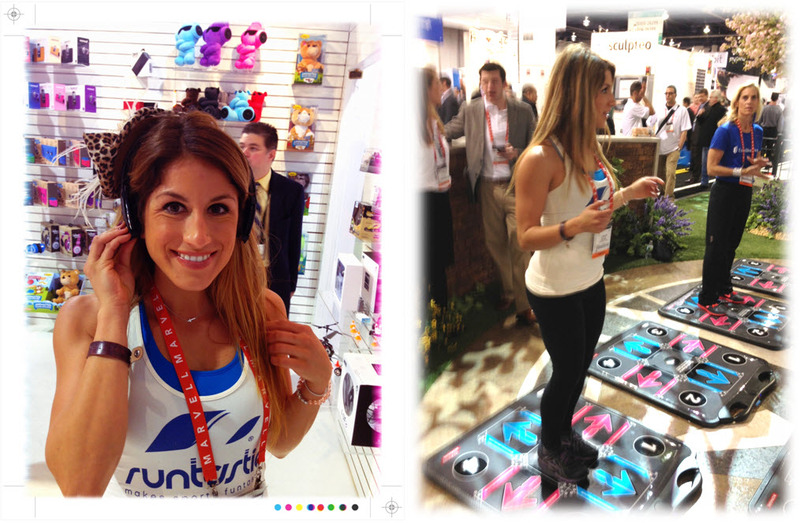 Viva Las Vegas: Successful Day 1 at CES! The first day of the Consumer Electronics Show (CES) in Las Vegas is officially over. 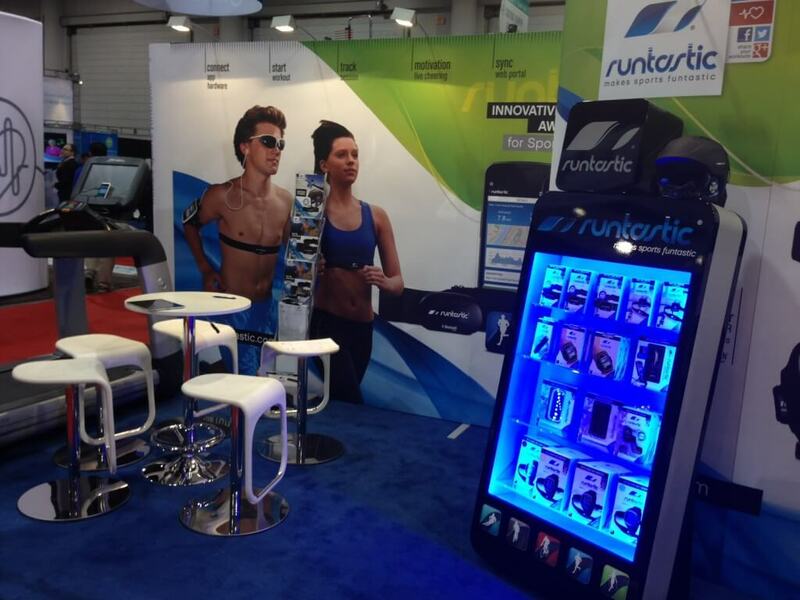 Unfortunately, Team runtastic had a number of challenges during their travel to Las Vegas. But, in the end, we finally made it and Day 1 was already hugely successful! A lot of people hurried to our booth and multiple TV stations conducted interviews with our CEO, Florian Gschwandtner. A portion of our team also enjoyed a short tour through CES, and our Fitness Coach, Lunden, will report from CES in a new Fitness Channel video this Friday. We will of course keep you up-to-date, so stay tuned here on our runtastic blog!